Brace yourself, the summer heat that is Australia has hit. 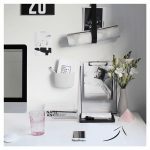 So we’ve rounded up our favourite essentials for facing the great outdoors this summer in style. 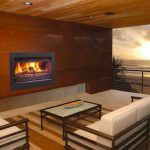 Your outdoor area is the perfect place to retreat, unwind and relax so it’s imperative that it reflects your life. 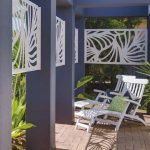 In our Queensland Homes Outdoor and Poolside Living 2015/16 edition we take you through all of the new snazzy outdoor accessories that are needed to transform your home into a haven of pure bliss! You know you have to invest in a piece of furniture when it’s a classically enduring. 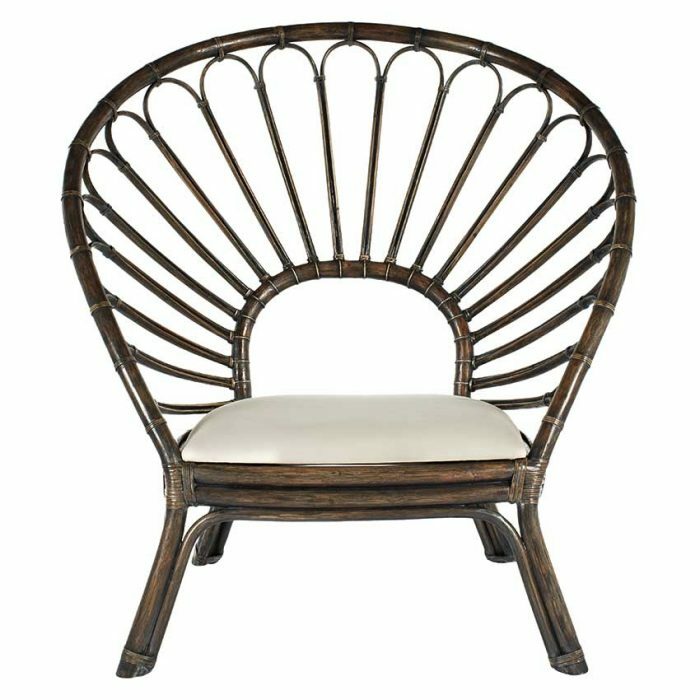 The peacock-esque feel of this occasional chair from Globe West is an exquisite, chic addition to any outdoor area. Although the style of the chair is trendy, the colour combination of deep rattan brown and cream is a timeless trait. 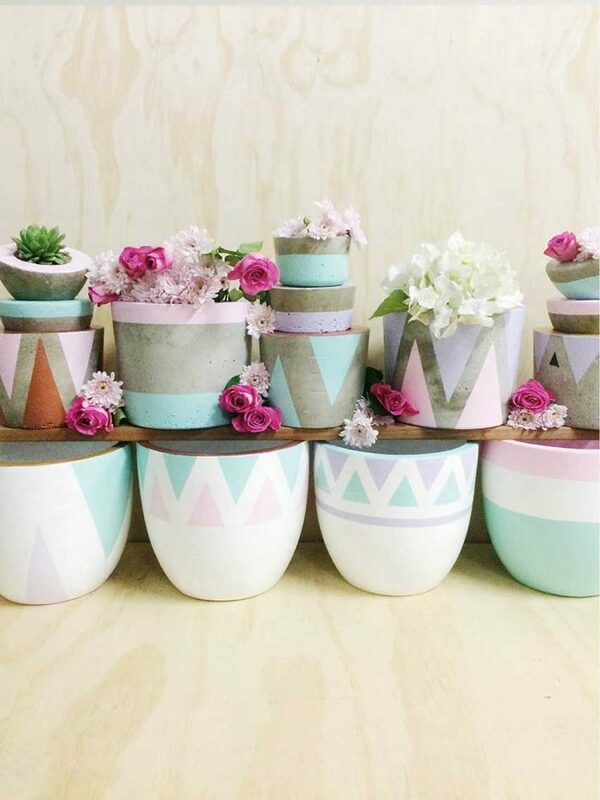 These gorgeous garden pots from Arc + Family add a dash of colour to every space in the home. This family-run business designs and makes all the pots locally, you can even personalise your pot to whatever colour you wish! Swoon! We’re in love with these perfect summer additions. 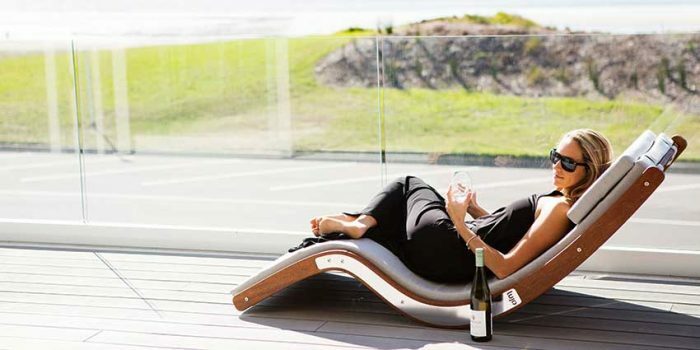 There’s nothing quite like spending your time luxuriating outdoors, and Lujo‘s beautiful Kwila hardwood sun lounger is the ultimate accessory to relax in. 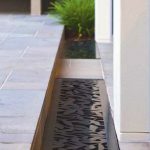 They’ve been sleekly designed to endure the harshest of the outdoor environment too, ensuring they look great year after year. One of the downsides of summer is that you always crave a refreshing cool beverage, but the sweltering heat makes it difficult to maintain. 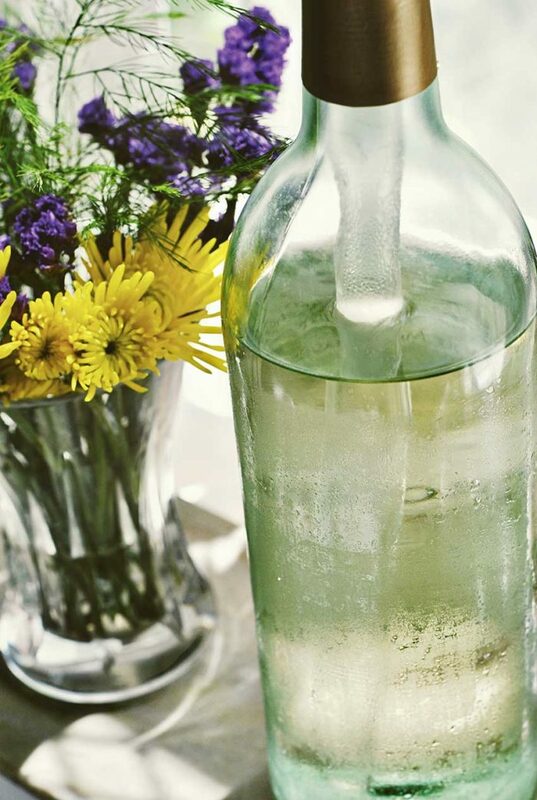 Cue Corcickle Wine Chilling Corks, they will always make sure your wine sits at optimum temperature every time you have a glass. 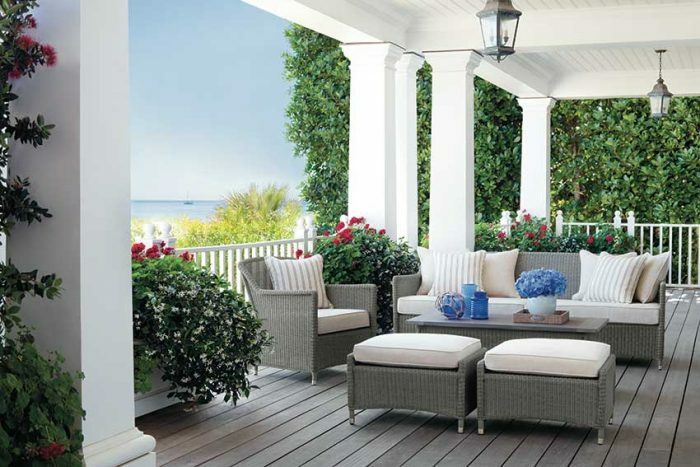 This Southampton-inspired collection from Brown Jordan at Dune Outdoor Luxuries is a timeless design. Each furniture piece is artfully hand-woven creating a casual-chic appeal that would sit beautifully in any outdoor setting. We especially love the Setting in Sage lounge. 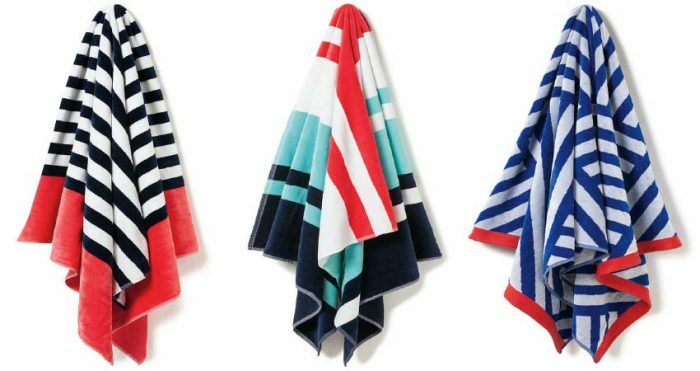 These must-have statement towels from Canningvale are all you need when drying off from a dip in the water this summer. Each towel is designed to bring you quality, luxury and value – including a 5 year warranty, so you know you’re receiving the highest condition of towels available. Our favourite are the nautical striped design for the bright and bold colours. 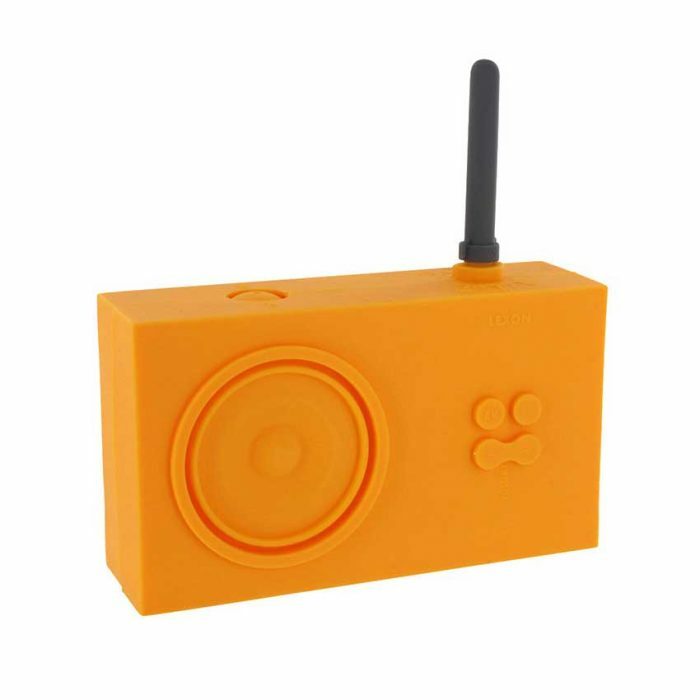 Music always makes the vibe better on any occasion, and the Lexon La42 Tykho’s bright silicone cover that’s totally splash proof makes sure you can enjoy tunes anywhere, anytime. We recommend a pool party to put it to its best use! Style the outdoors with ease! 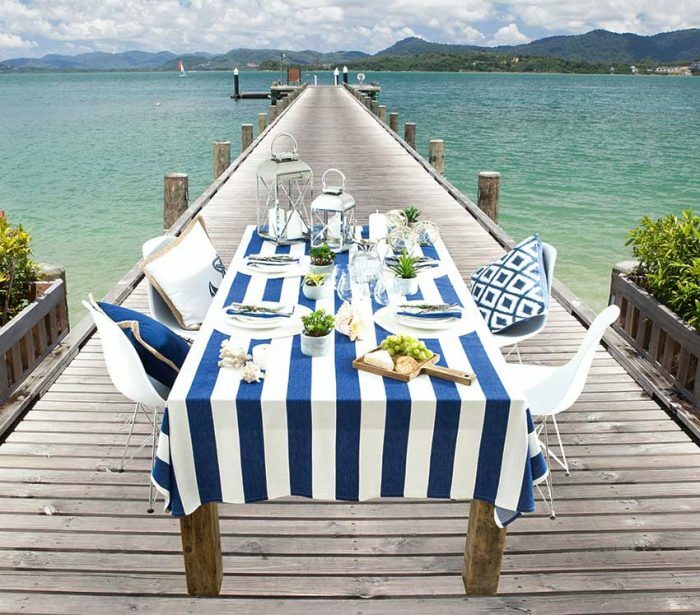 The Habitat French Stripe Table Linen, available from Pillow Talk, is a nautical-styled set that’s completely summer-friendly. 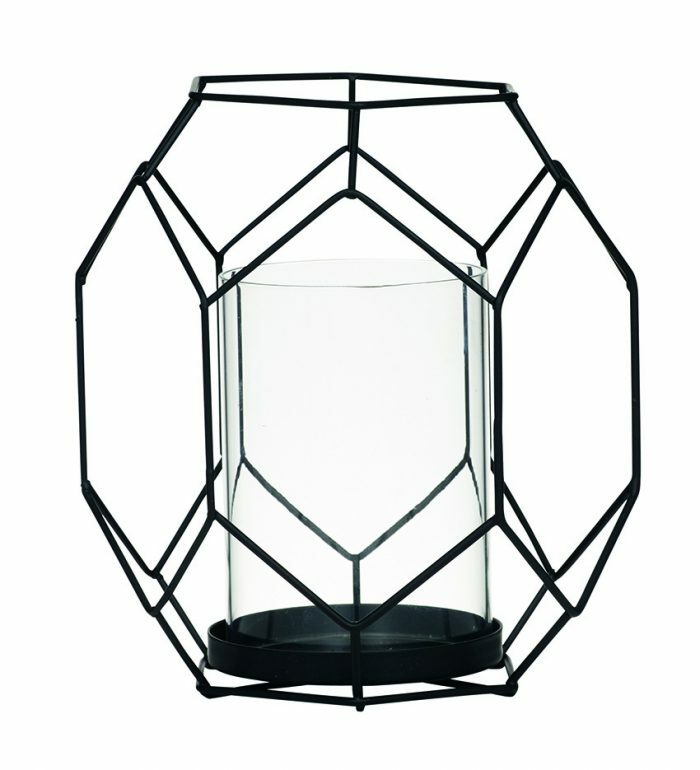 One of the most on-trend styles right now would have to be the geometric print, and this Amalfi Regent Hurricane lantern is a superb way to subtly incorporate this modern look in your outdoor space.